I haven’t read a book in two years but somehow motivated myself to read two books in the past month. Well, technically 1.75 books. And I’ve learned I am a tough critic. Back Cover Summary: A story about the disappearances of two young women—a decade apart—told in reverse. My Review: I could not get through this book. I tried hard though. I made it 2/3 of the way through and then gave up and read the last page. I liked the idea of the story being told backwards but I felt like the author took pages and pages to describe something when it only needed a paragraph. But hey, this is a New York Times best-seller, tons of readers recommended it and it has a 4 star Amazon rating. So take my review with a grain of salt! Back Cover Summary: Two girls are forced into the woods at gunpoint. One runs for her life. One is left behind . . .
My Rating: When I started this book I could NOT put it down. I powered through half the book in just a few evenings and then didn’t have time to pick it back up for awhile. When I did, I felt like the momentum of the story had slowed down. It was still interesting and I loved the author’s writing style, but I was annoyed that I wasn’t given enough clues to solve the story on my own. Instead you have to read about it in the last 3 chapters. I’ve heard mixed reviews about these books as well. And I’m a tough critic as well. There’s a long list at the library for them right now, so I’ll wait it out or maybe even forget that I was on the list by the time it comes up! I found Megan Miranda's other book The Perfect Stranger to be even more frustrating than All The Missing Girls, so fair warning if you give that one a chance. Lots of people loved Luckiest Girl Alive and I couldn't stand it, so I hope you have better luck than I did! I love books that read fast because of suspense. I'm sorry the first one wasn't a winner. I loved Truly, Madly, Guilty, but I'm sure you've already read that one. I didn't want to put it down! I knew there was a reason I wasn't buying into the All the Missing Girls hype! This book is very interesting. Thanks Karin for this writing. I have read this post. This post is very helpful for the new writer. Your writing is great. I have also a blog and my blog is dissertation relevant. 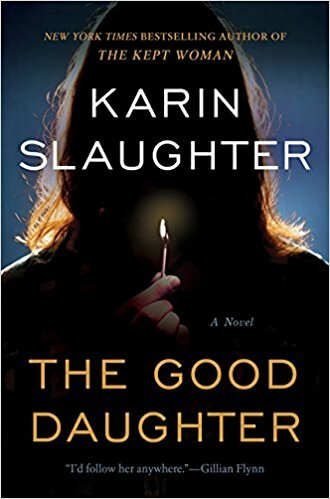 The Good Daughter is on my list. 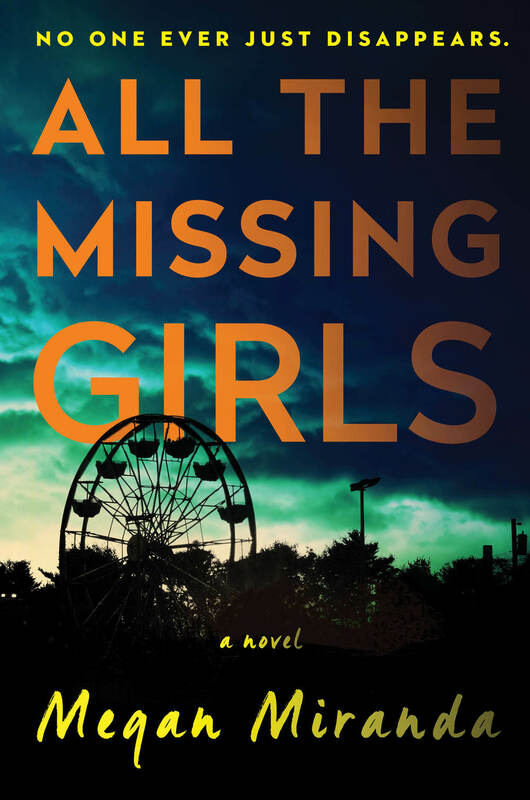 I, too, was NOT a fan of All the Missing Girls. Blah.I have been a reading FIEND so far in 2018. I've already read 7 books!!! If you like these types of books (like in your book review), you may like "The Wife" by Alafair Burke. I read it in two days. It was pretty good. "The Twelve Mile Straight" by Eleanor Henderson and "A Gentleman in Moscow" by Amor Towles have been two of my favorites so far this year. 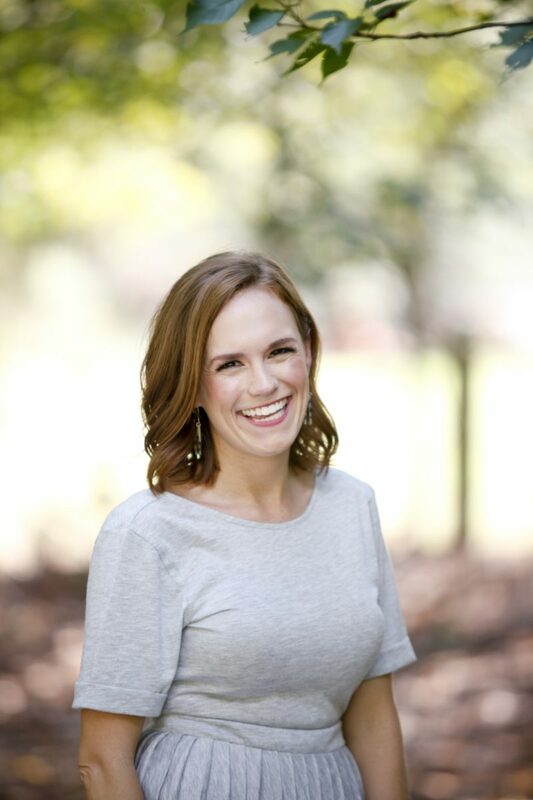 Luckiest Girl Alive – loved this one!!!! !